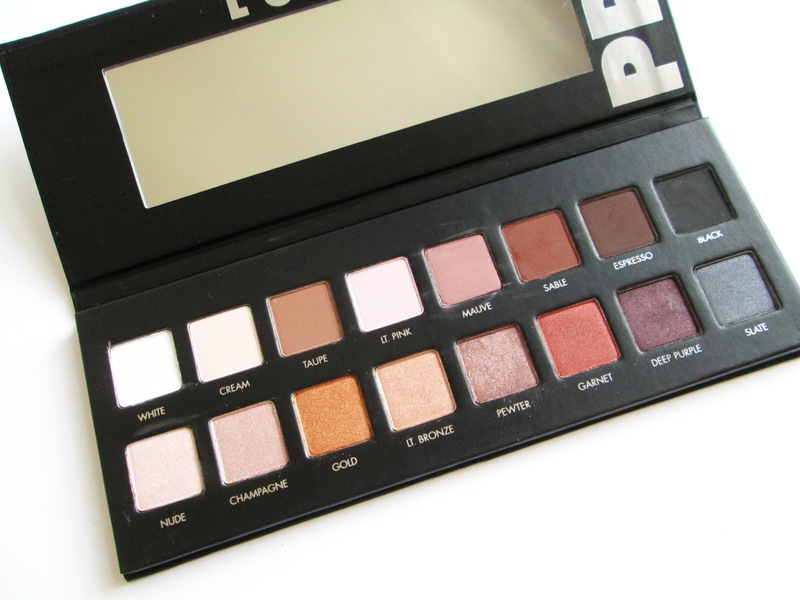 The Lorac Pro palette is one of those cult beauty items that was so popular when it released that it was almost impossible to get your hands on. It's been raved about so much in the past, but as time has gone by and new palettes have been released, the chatter and praise has seemed to die down a bit. 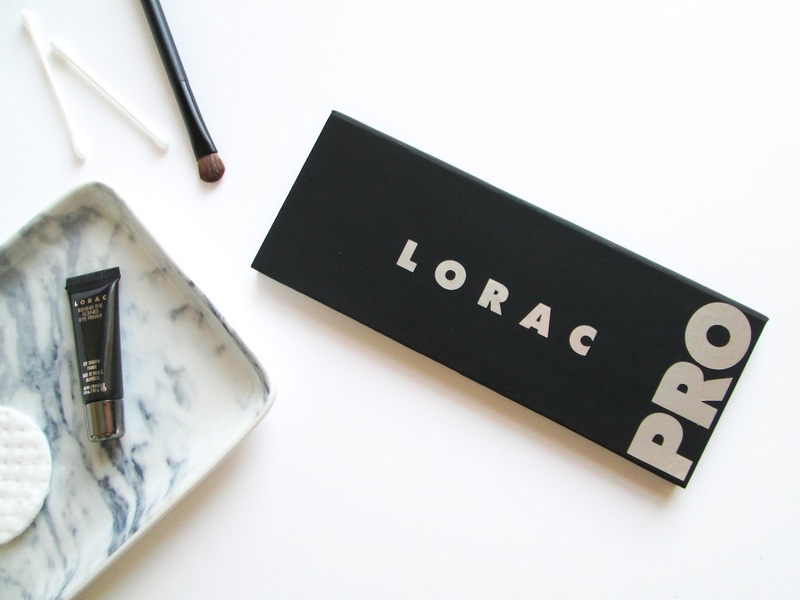 Today I'm here to remind us all why, even with an endless stream of new and exciting collaborations and flashy palettes releasing weekly, the Lorac Pro palette is still a must-have in your collection. If you’ve never tried a Lorac eyeshadow before, the texture is truly something to behold. It’s soft and creamy with just a powerhouse of pigmentation. In my opinion both the matte and shimmery shadows alike are buttery and blendable. The shimmers aren't glittery or chunky and they go on with an almost metallic effect if you apply them with your fingers. The soft texture of the shadows can cause a bit of fallout if you’re not careful about tapping off your brush before applying the shadow to your lid. Personally, I don’t really mind that, as it’s a result of how soft and pigmented the shadows are rather than a chalky powderiness. I have oily lids and even I can actually get away with wearing these shadows without a primer. Lorac definitely has one of my favorite eyeshadow formulas! For me, I feel like the colors in this palette give me everything I really need. It’s got a lovely balance of warm and cool shades, lots of neutrals for everyday wear and some little touches of color (but not too many) that can easily spice up a look when you want something with a bit of oomph. If you're a lover of bright shadows or bold colors this probably wouldn't wow you, but for a neutral lover like myself this palette is worth its weight in gold. My most loved shades are Taupe, Mauve, Gold and Light Bronze. I also like working in some Sable and Espresso when I'm going for something a bit smokier. You even get a matte Black and White shadow which are basic staples you can use for any look. With an even split of matte and shimmer shades you're also sure to have a shadow for any occasion. I feel like all the shades are really wearable, making this is an incredibly versatile palette to have in your collection. While some palettes can be a bit limiting in terms of their color selection, the Lorac Pro has shades that'll work all year round. That might not seem like a huge deal to some people, but if you're looking for something that will work for you for any situation, with any outfit and in any season, this is a palette you can count on to always have your back. When I went to Portugal and Nashville this summer, this was the palette I took with me. Not only does it have shadows for any kind of look I would need to create but the design itself makes it perfect to travel with. The sturdy cardboard case actually helps protect the shadows from impact and the design is so slim that it doesn't take up much space in your bag. The magnetic closure also keeps the palette from popping open and damaging your shadows. Though the soft touch coating on the palette means fingerprints and stains are more visible than with smooth plastic, the coating actually makes the palette less likely to slip out of your hand. It also has a large mirror which helps when you're applying makeup on the go. 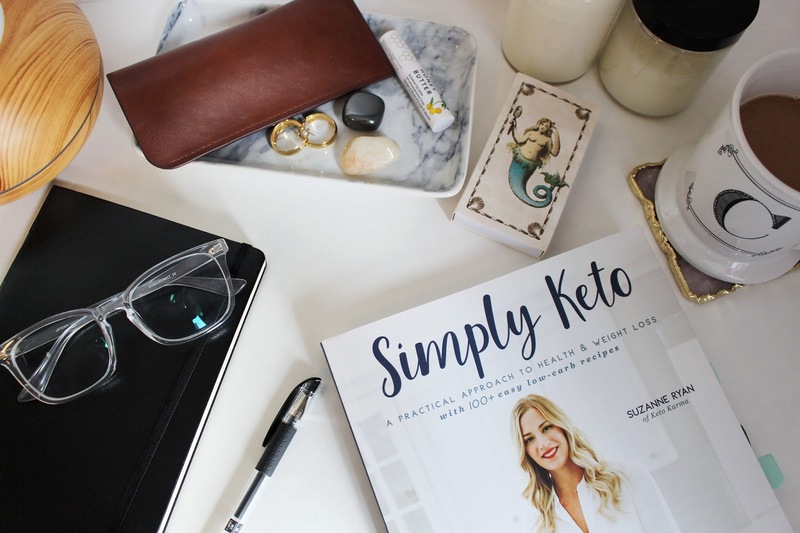 If you don't have many palettes in your collection, or are looking for one high-end palette to get you started, this is definitely a perfect choice. Apart from the colors and versatility, it takes very little effort to blend and build these shadows. You don't have to have a thousand brushes or years of experience to create a beautiful smoky eye with this baby. That said, if you do have a ton of palettes and have the techniques down, I don't think you'd be bored with this palette. I think the formula and versatility would make the Lorac Pro a go-to in your collection, especially for those days when you just want something that works. Because even though you know how to blend your shadows expertly, sometimes you just want shadows that do some of the work for you. For $44 you get 16 beautifully formulated shadows and a mini eye primer. That comes to $2.75 per shadow (without factoring in the cost of the primer) which to me, is more than worth it. If you're in the market for a new palette, love neutral shadows and want something you can really count on, this would be a wonderful palette to try. 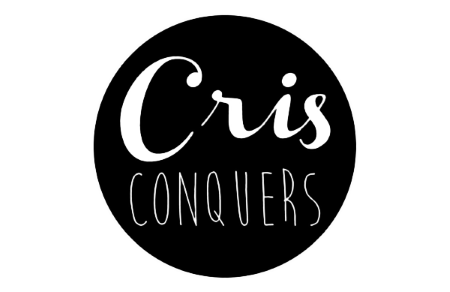 I also think it would make an amazing gift for the beauty lover (or beauty curious) friend / family member in your life. And if you already own this beauty and had kind of pushed it to the back of your drawer in the interest of playing with newer releases, I hope I've reminded you why you loved this palette so much. 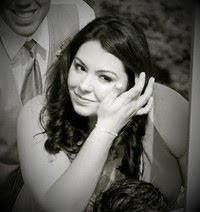 For me, the Lorac Pro will always be my 'old faithful'. Even after owning it for almost 2 years, I'm still not tired of it - and I think that alone says quite a lot. 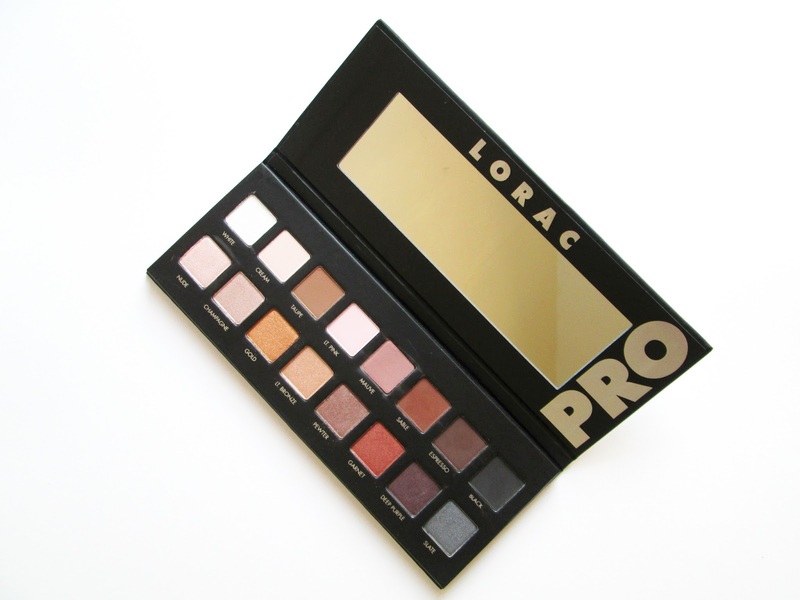 Have you tried the Lorac Pro? What palette do you have on your wish list? Let me know in the comments below.